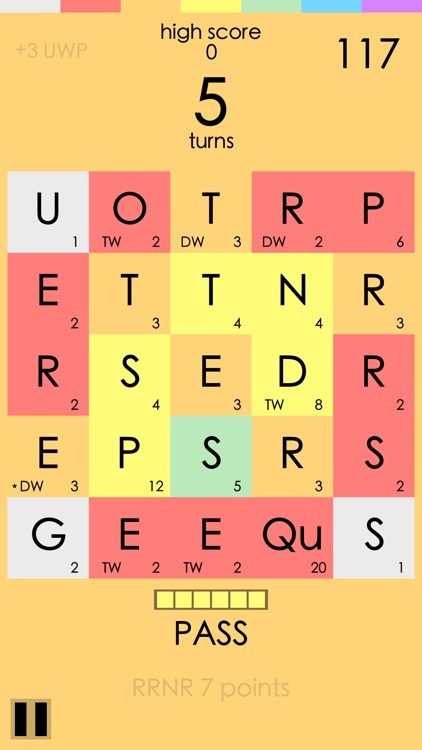 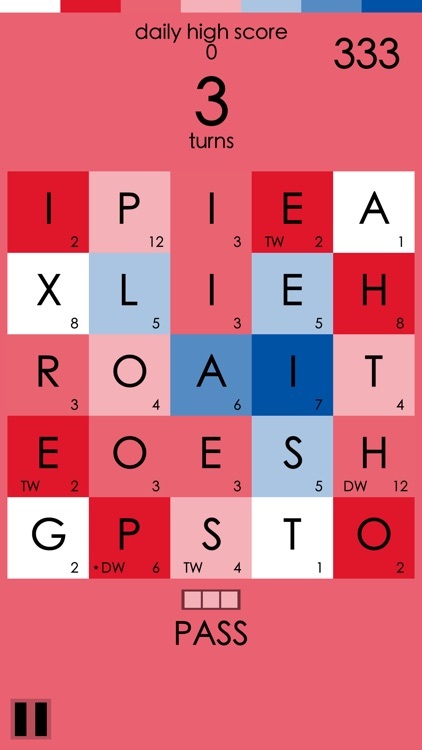 A new word game experience! 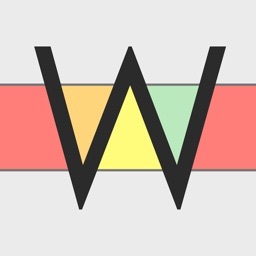 Inspired by classic word games, WordHue gives finding words a decidedly colorful twist. 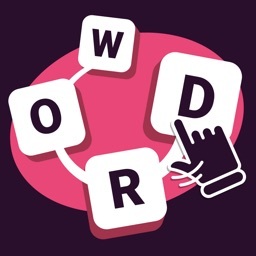 WordHue was written exclusively for iOS, contains Game Center support, and is universal for iOS and iPad. 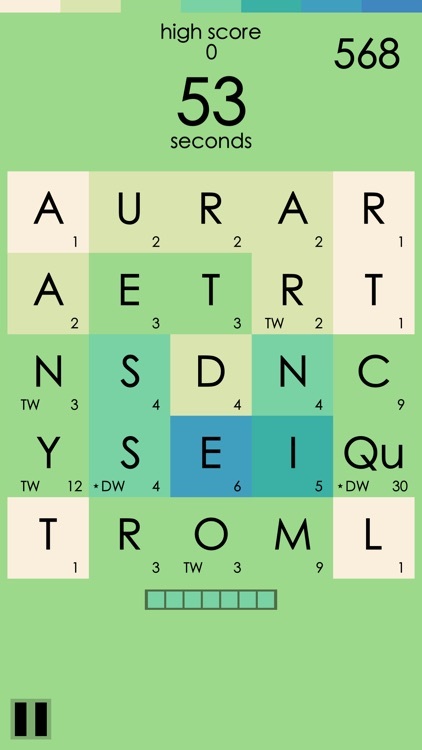 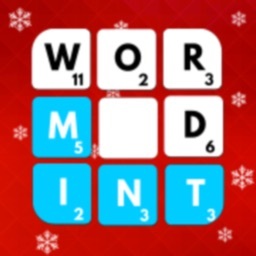 WordHue contains 2 different modes: Zen Mode, and Time Attack. 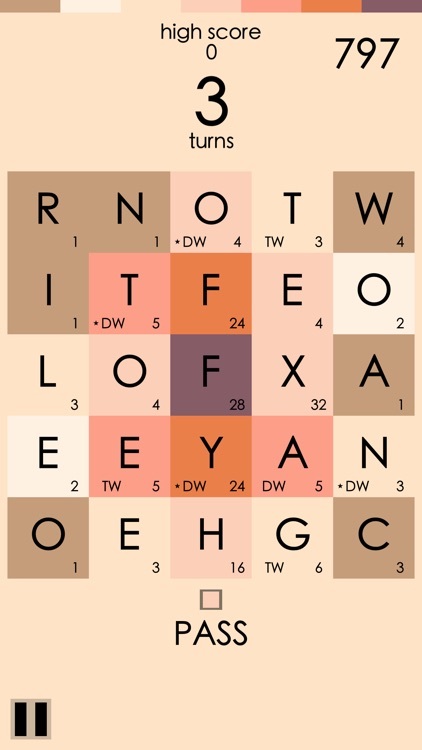 For those looking for a more leisurely game, Zen Mode lets you find words at your own pace. 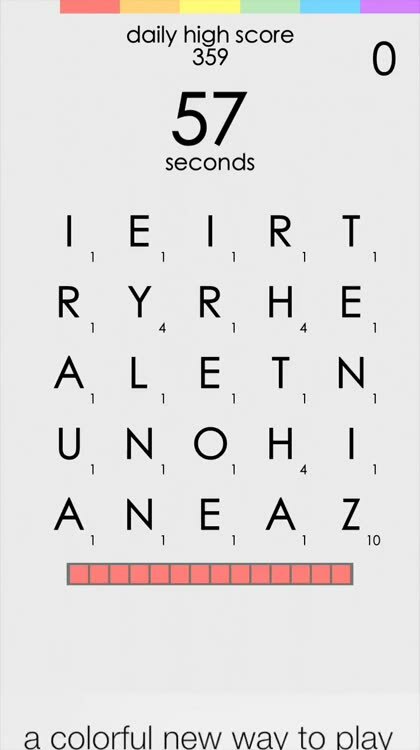 For a more visceral experience, Time Attack mode will put your brain to the test. 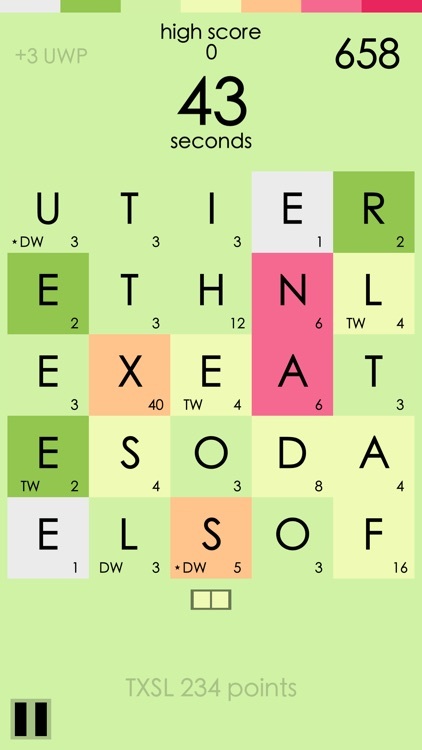 Each mode is available in Random mode, as well as a Daily, where everyone in the world is given the exact same puzzle. 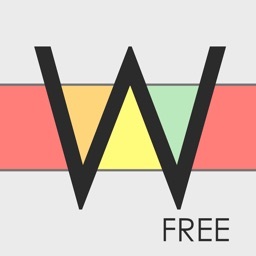 Today’s AppsGoneFree list includes a meditation app, a word game, and a sports game.